School is back in full swing and our days are getting shorter… but there are still plenty of exciting French activities happening in New York this month! 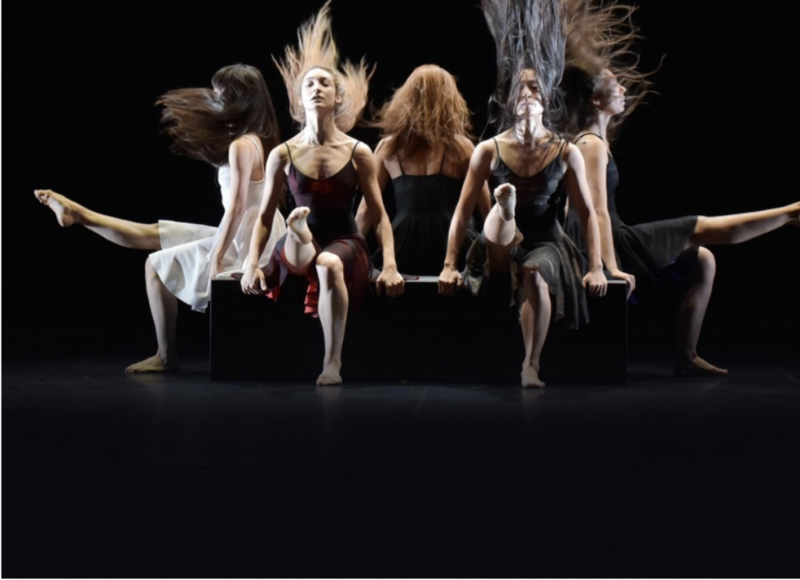 Scroll through Coucou’s October calendar to find the perfect activity for you. 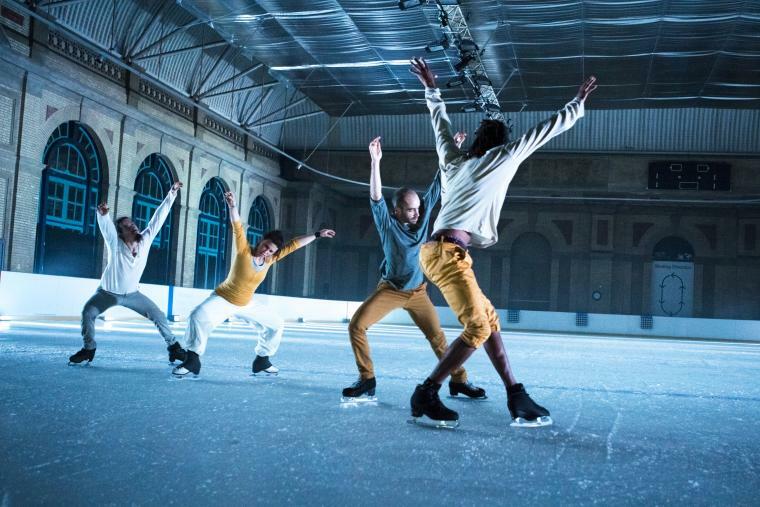 This fall you can see an exhibition about one of France’s most famous artists, watch a classic French film on the big screen, learn about French cheese or even check out a stand up comedy show that’s 100 percent in French! This exhibition is the first comprehensive retrospective devoted to Eugene Delacroix ever held in North America! You can see over 150 paintings, drawings, prints, and manuscripts—many of which have never before been shown in the United States. 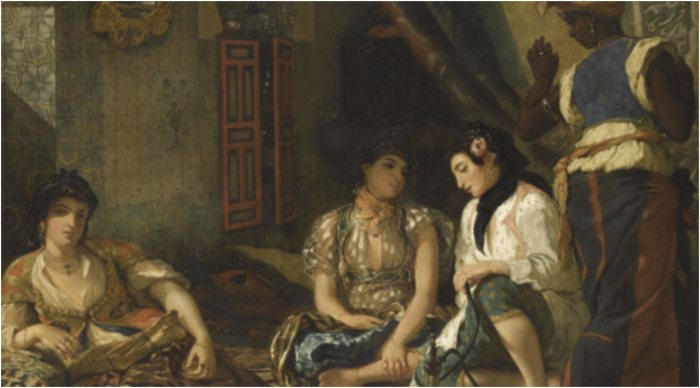 You’ll also be able to view some of Delacroix’s most iconic paintings, including Greece on the Ruins of Missolonghi (1826), The Battle of Nancy (1831), Women of Algiers in Their Apartment (1834), and Medea about to Kill Her Children (1838). This famous romantic movie is considered one of the greatest films of all time. 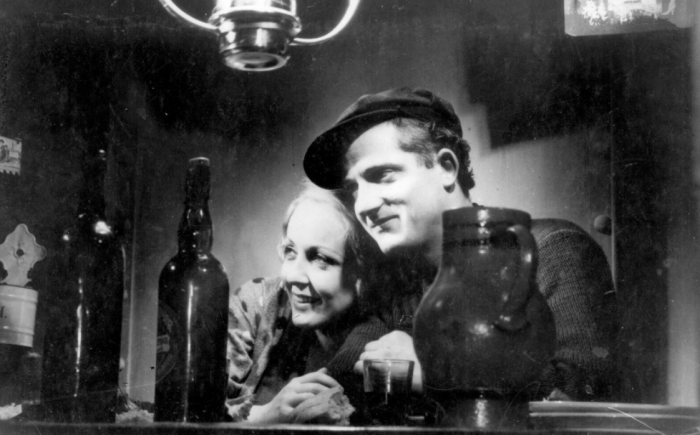 It inspired countless French filmmakers including Francois Truffaut, who fell in love with director Jean Vigo’s work. Attend a screening at New York’s foremost independent cinema! During this cheese atelier, you can learn about the seven families of cheese while enjoying unlimited pours of sparkling and red wines. 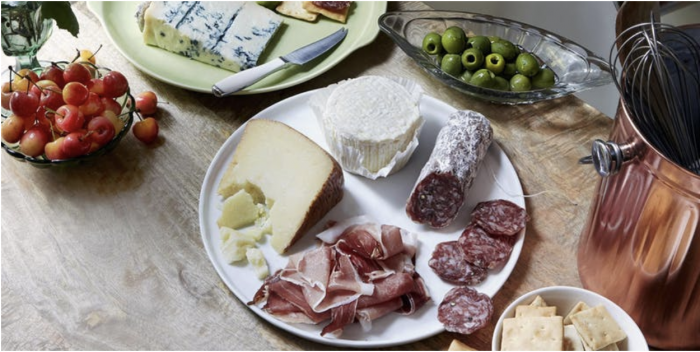 This event is perfect for cheese-lovers, and if you’re not already someone who adores cheese, you will be by the end of the tasting! 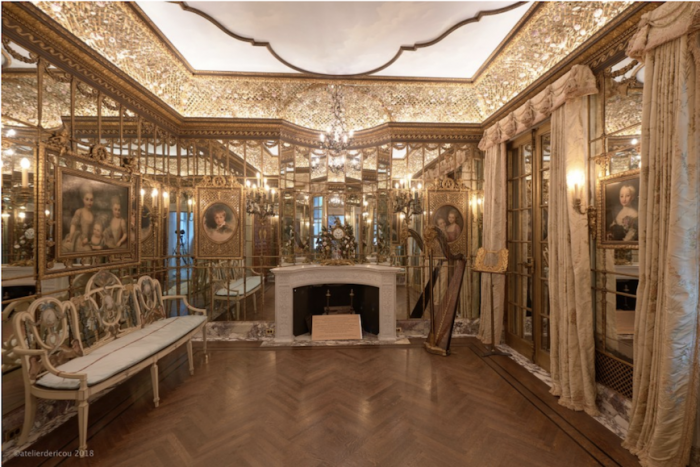 One of the few remaining buildings of the Gilded Age, the Payne Whitney Mansion was designed by Stanford White, in the style of an Italian High Renaissance palazzo. In 1970, it was deemed an official landmark of the City of New York. France has owned the mansion since 1952 and today it is home to the Cultural Services of the French Embassy and Albertine Bookstore. On Saturday you can learn about the history of this stunning building and stop by Albertine, which holds over 14,000 books from 30 French-speaking countries. 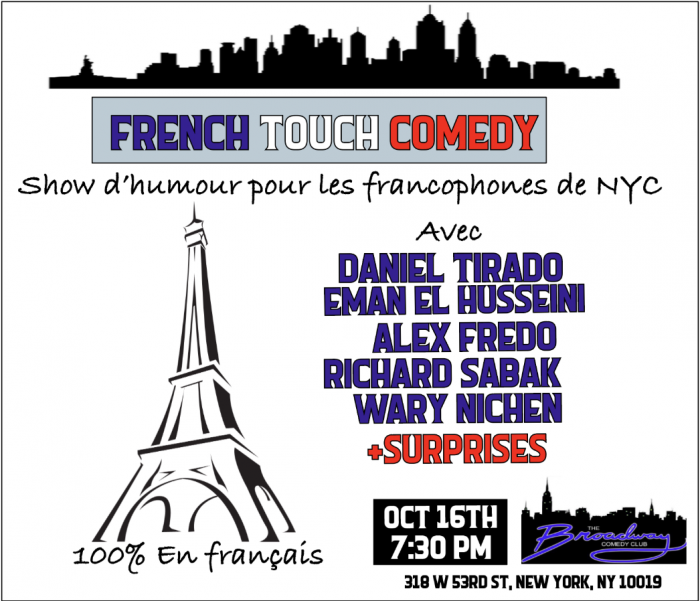 French Touch Comedy is a unique evening of stand up comedy in Manhattan. This will be a wonderful opportunity for francophiles to watch a variety of comedians from France, Canada and New York who perform exclusively in French! In the mood for jazz? 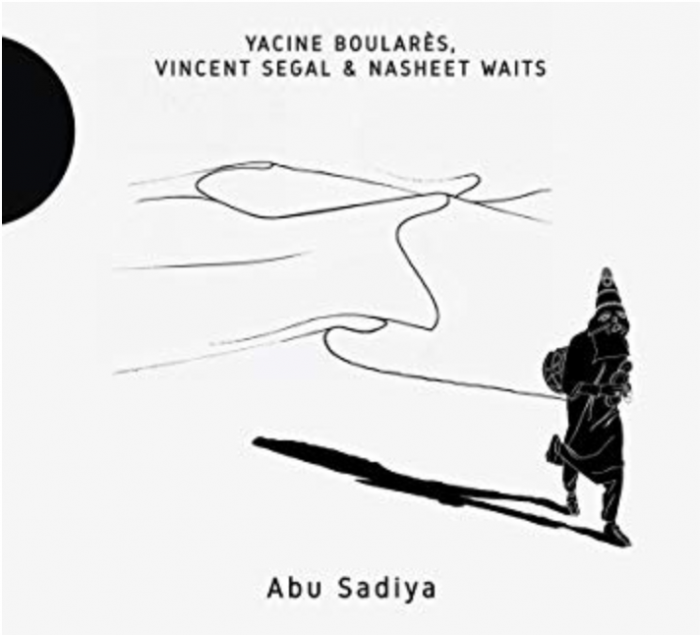 French saxophonist Yacine Boularès and cellist Vincent Segal are performing an original suite of variations re-imagining the Tunisian healing trance music called Stambeli on Sunday! You can take part in this intimate performance at Rizzoli Bookstore, which is one of the most beautiful bookshops in New York! 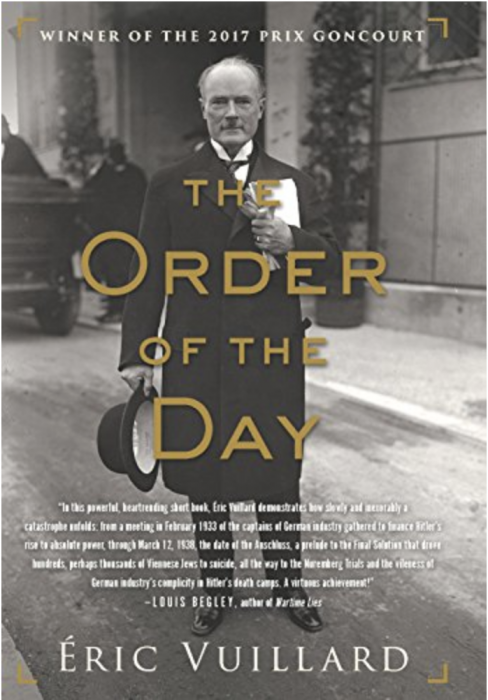 At the end of the month, French author Éric Vuillard will discuss his 2017 Prix Goncourt-winning book, The Order of the Day, a behind-the-scenes account of the annexation of Austria into Nazi Germany. 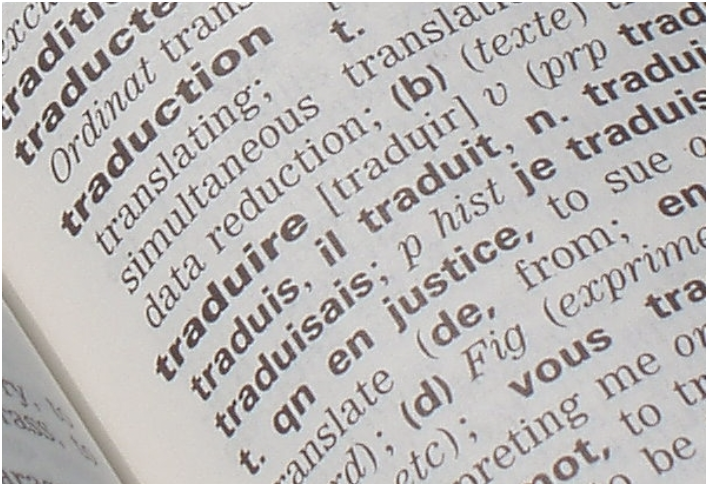 This event is a great way not only to learn about France’s most prestigious literary prize, but also to discover Albertine, the most famous French bookshop in New York City!